Image quality results from the EOS 5Ds R have been added to the Canon EF 600mm f/4L IS II USM Lens Review. When the distances get long and/or the subjects get small, this is my go-to lens. 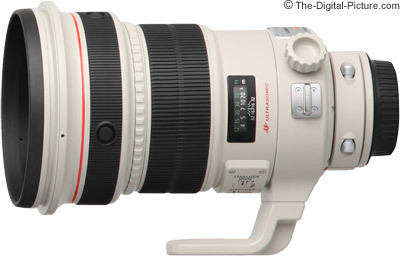 B&H has the Canon EF 600mm f/4L IS II USM Lens in stock. 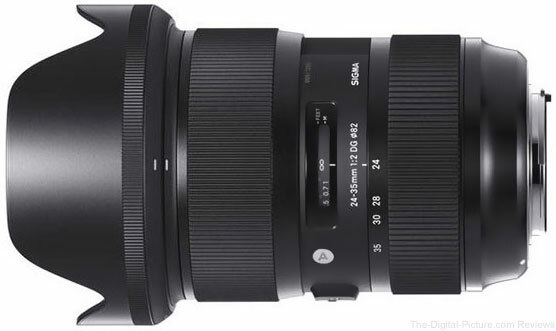 B&H has the Sigma 24-35mm f/2 DG HSM Art Lens in stock with free expedited shipping. The ME20F-SH camera's CMOS sensor has pixels measuring 19 µm square3, which is more than 5.5 times the surface area of the pixels on the CMOS sensor featured in select top-of-the-line interchangeable lens cameras4. Furthermore, the sensor's pixels and readout circuitry make use of Canon proprietary technologies to achieve both reduced noise and exceptionally high sensitivity on subjects with a minimum illumination of less than 0.0005 lux. This multi-purpose camera allows users to discern subjects under even some of the dimmest lighting conditions, such as environments lit by artificial illumination or under a moonless night sky. Furthermore, similar to Canon's Cinema EOS System of professional digital cinematography cameras, the ME20F-SH camera includes Canon Log and Wide DR, which make possible a wide dynamic range, delivering high-image-quality video results across a range of illumination environments, from low- to brightly lit conditions. Employing output-only 3G/HD-SDI and HDMI terminals, Canon's ME20F-SH camera enables users working on location to output video via a single cable to a variety of peripheral equipment, including external recorders and monitors. 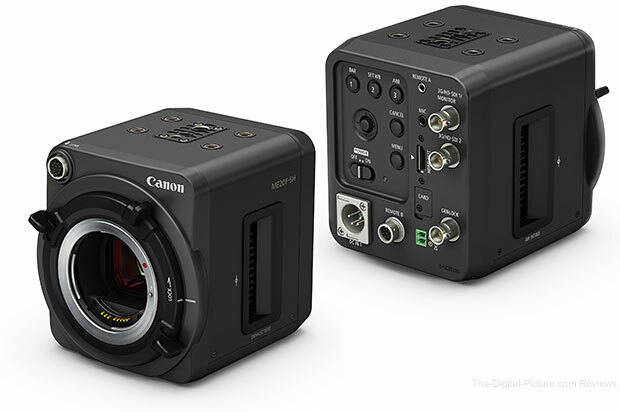 Equipped with a f2.5mm stereo mini-jack and a round 8-pin jack for RS-422, the multipurpose camera is capable of connecting with Canon's RC-V100 Remote Controller (released in June 2014; sold separately)6. By allowing users to operate the camera or change settings from a remote location, the camera facilitates video capture from inaccessible locations as well as fixed-point surveillance. Furthermore, a f3.5mm stereo mini-jack allows the camera to connect with an external microphone, enabling users working on location to output audio and video signals to connected peripheral equipment. 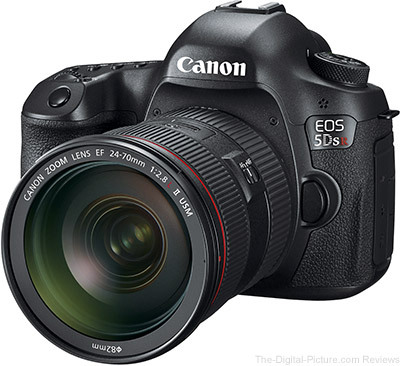 Finally: B&H has the Canon EOS 5Ds R in stock! Act fast if you want one! Image quality results from the EOS 5Ds R have been added to the Canon EF 400mm f/2.8L IS II USM Lens Review. 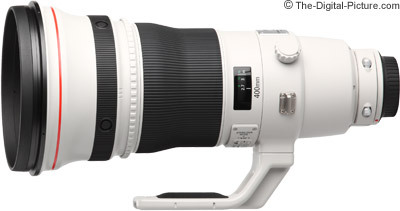 B&H has the Canon EF 400mm f/2.8L IS II USM Lens in stock. July 28, 2015 – TOKYO – Today, Nikon Corporation is pleased to announce that the total production of NIKKOR lenses(1) for Nikon interchangeable lens cameras reached the ninety-five million milestone in mid-July 2015. Nikon continues to introduce new NIKKOR lenses utilizing cutting-edge technologies cultivated over its long history, including their legendary Nano Crystal Coat. Acting as a powerful anti-reflection coating, the Nano Crystal Coat is built to significantly reduce instances of ghosting and flare. NIKKOR lens technologies combine Phase Fresnel (PF) elements with a superior chromatic aberration capability making lenses smaller and lighter. Additionally, incorporating fluorite lens elements has allowed telephoto lenses to be much more compact than in the past. NIKKOR lenses now feature a fluorine coat that help repel a variety of contaminants such as dust, dirt, water, oils and grease. 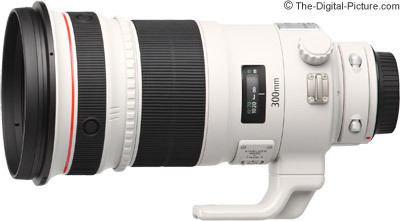 In January 2015, Nikon introduced the new AF-S NIKKOR 300mm f/4E PF ED VR; the world’s lightest 300mm full-frame fixed focal length AF lens(2). Compatible with Nikon FX-format digital SLR cameras, this new telephoto lens incorporates Phase Fresnel (PF) optical technology to help correct chromatic aberration and reduce the overall size and weight of the lens, making it portable and useful for fulfilling one’s photographic vision. Additionally, Nikon recently announced the AF-S NIKKOR 500mm f/4E FL ED VR and AF-S NIKKOR 600mm f/4E FL ED VR, two new FX-format super-telephoto lenses. Each boasts a maximum aperture of f/4, offering photographers the ability to fill the frame and create dramatic separation between subject and background. With the incorporation of two fluorite lens elements, the NIKKOR 500mm f/4E FL ED VR and AF-S NIKKOR 600mm f/4E FL ED VR are the lightest lenses in their respective classes(3). Furthermore, Nikon also released the versatile AF-S DX NIKKOR 16-80mm f/2.8-4E ED VR lens, offering a high-performance, 5x zoom range for Nikon DX-format camera users. 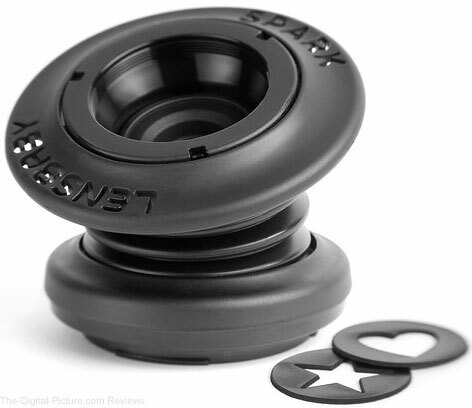 This lens incorporates the latest optical design technologies in addition to Nikon's highly durable fluorine coat. 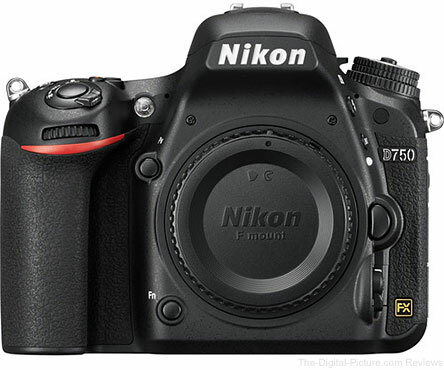 1) Interchangeable lenses for Nikon SLR cameras and Nikon 1 Advanced Cameras with Interchangeable Lenses. 2) Among 300mm fixed focal length (prime) autofocus lenses compatible with FX-format digital SLR cameras and available as of announcement in Jan 6, 2015. Statement based on Nikon research. 3) AF-S NIKKOR 500mm f/4E FL ED VR: Among 500mm fixed focal length (prime) autofocus lenses with a maximum aperture of f/4 compatible with digital SLR cameras equipped with a full-size image sensor and available as of announcement in July 2, 2015. AF-S NIKKOR 600mm f/4E FL ED VR : Among 600mm fixed focal length (prime) autofocus lenses compatible with digital SLR cameras equipped with a full-size image sensor and available as of announcement in, July 2, 2015. Both statements are based on Nikon research. Register now and join everyone in the industry for the photography event of the year at Javits Center in New York City! Experience over 100 educational seminars, Master Classes, Photo Walks and the largest display of new products and creative solutions to touch, try and compare from over 200 exhibitors. Save up to 30% on all conference passes when you become a PHOTO+ Member (WPPI, PhotoServe.com). In this day and age, Facebook is as ubiquitous as Coca-Cola (and maybe even more so). As such, I'm guessing that most of our site visitors have Facebook accounts. With that in mind, I thought I would share some things to keep in mind when making your profile cover photo. 1) The Facebook cover photo’s dimensions are 851 x 315 pixels. Utilizing the space accordingly means having to keep that [uncommon] aspect ratio in mind. I strongly suggest uploading your cover photo at a resolution of 2048 x 768px so that it looks best when someone clicks on the image to view it full screen. 2) The image is blocked in several areas, either by the profile picture or by the user’s name or miscellaneous buttons. Understanding where those visual blockages occur can help with deciding on your image's composition. We've designed a handy Photoshop CS5 (and later) template to help you out with that. 3) Facebook darkens the bottom part of your cover photo with a gradient. Not only is a substantial amount of the bottom part of the image blocked by various buttons, but you'll notice that the bottom part of your cover photo image is darkened. Be sure to keep this in mind when choosing your image framing as this darkening can further de-emphasize this part of the image. 4) Only the bottom half of your cover image will be seen when someone loads your profile on a computer. 5) Your cover photo will look completely different on mobile devices as only the center part of your cover photo will be displayed. If you care about how your image will look on mobile devices (and you probably should), then you must keep in mind that mobile devices will display only the middle-part of your image (just how much of the "middle-part" shows depends on the device's orientation and resolution). Place the image in the layer group named "Place 2048px Cover Photo Here" and position the image so that it snaps into an upper corner of the template. If you'd like to watermark your image, place your watermark just above your cover photo layer and position it for optimal visibility, taking into account the areas of the image which will be covered by various elements. Use the template to preview how your cover photo will look on the initial load, full monitor and various mobile screens. If you imported a 2048px resolution image and you're happy with it, you can simply upload it to Facebook using the small camera icon at the top/left of your profile picture. If you imported a larger image, you'll need to turn off the overlay group layer and crop the image using an 851x315 ratio selection box and save the image for uploading. You can toggle the visibility of the smartphone and initial view guide layer group to see your entire cover photo in all its glory. You can also get rid of the PS guides by pressing CONTROL+H for a much cleaner view. Make a square selection on your cover photo layer that encompasses the part of the image that is covered by the profile picture. I'm not quite sure why, but to get it to line up just right on Facebook, you'll need to move the selection down by pressing the down arrow twice. Make the Overlay Group Layer invisible and save your new profile picture. When updating your profile picture on Facebook, be sure to set the Zoom/Crop to none. Otherwise, Facebook will default to a zoom/crop that does not include the white area at the bottom of the image. Did I miss any good tips/considerations when making a cover photo? Let us know in the comments. Canon has released its financial results for the second quarter of 2015. We suggest checking out the easy-to-understand, graphically-enhanced Presentation Material. For a limited time, B&H has the Lensbaby Special Edition Spark 50mm f/2 Lens for Canon/Nikon available for $59.95 with free expedited shipping. Regularly $129.95.